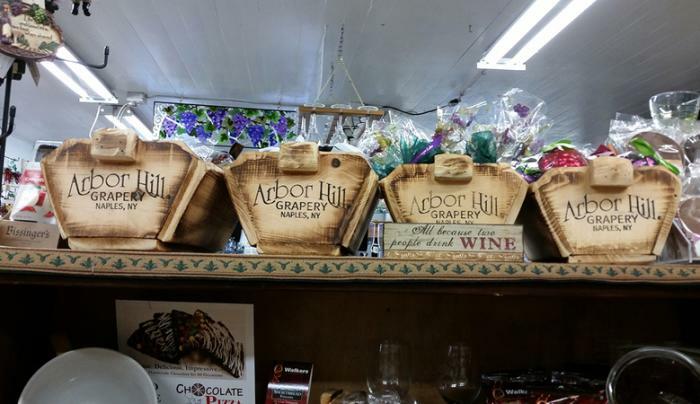 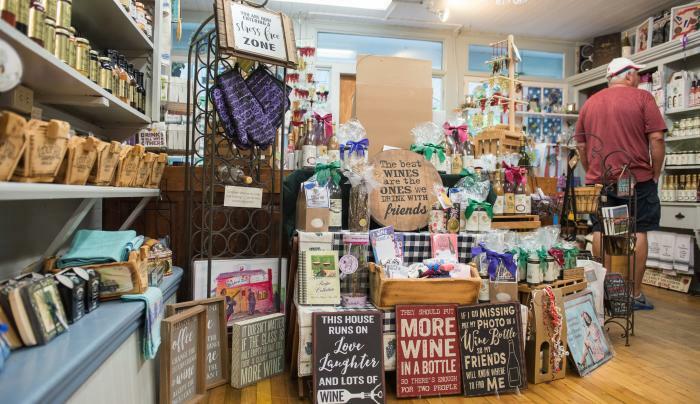 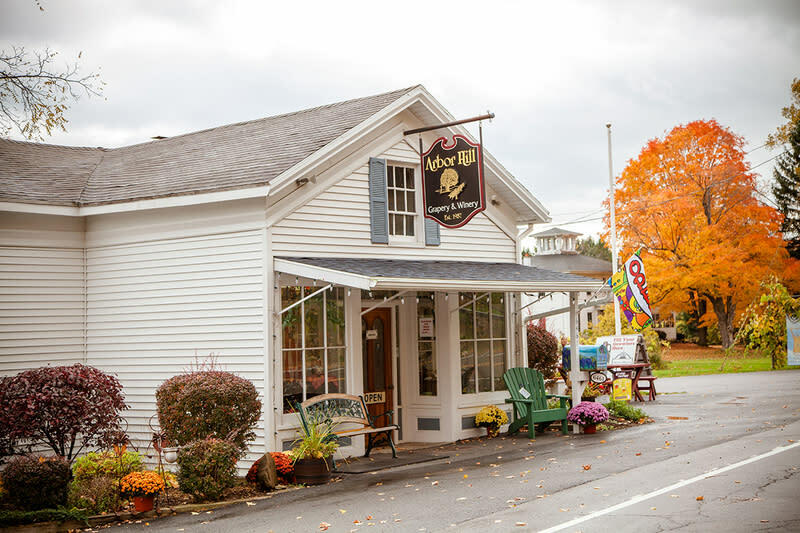 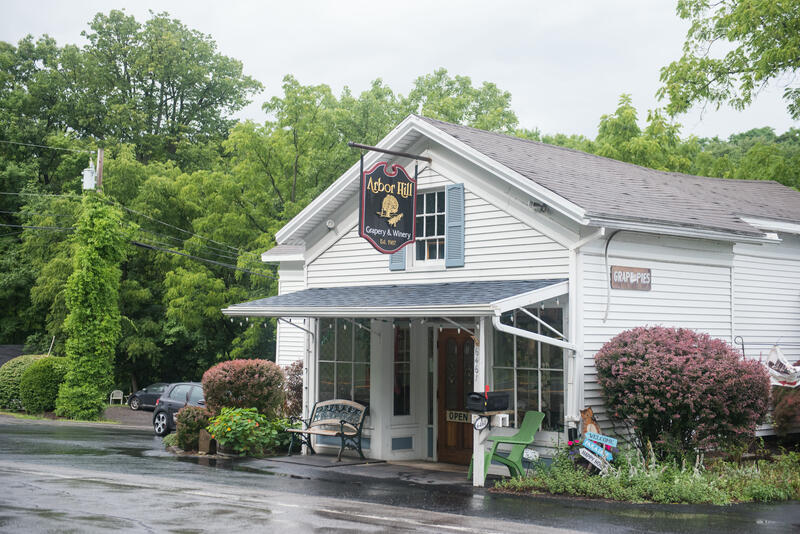 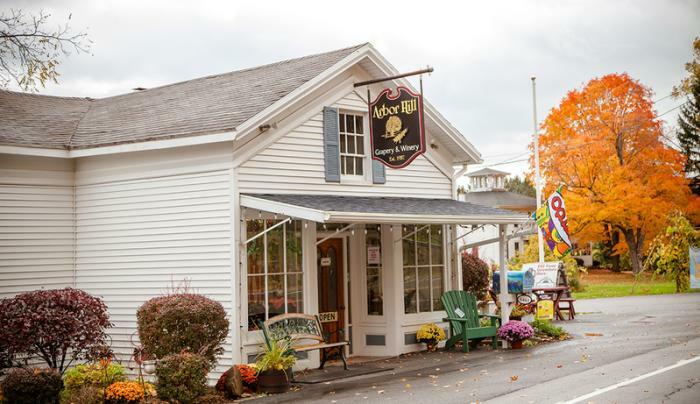 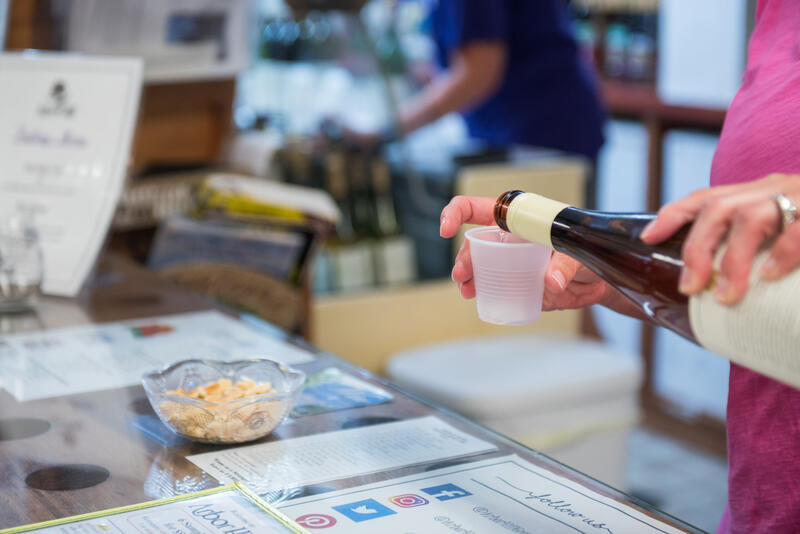 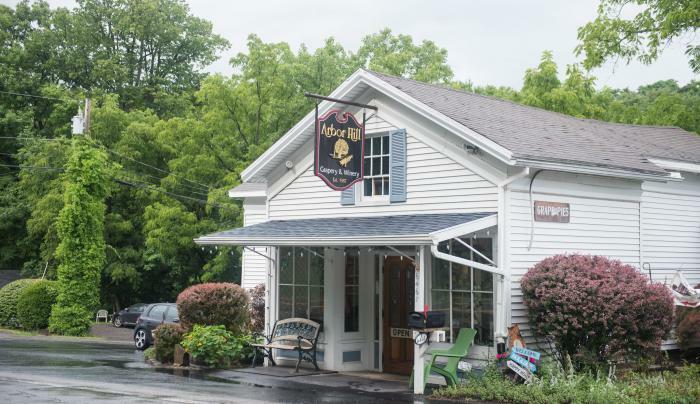 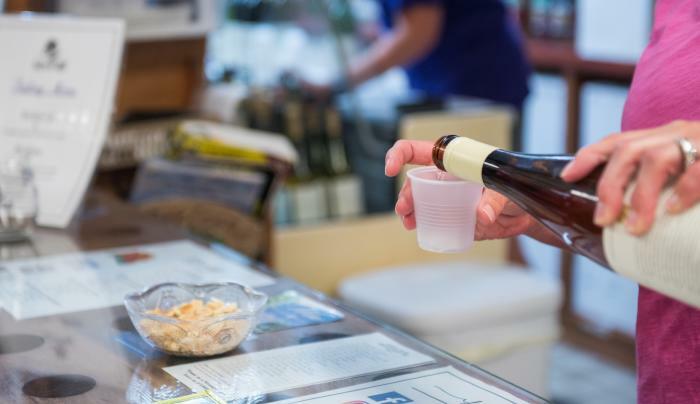 An award-winning winery with a wide selection of wines including the popular Traminette and heritage varieties such as the Diana, Iona, and Vergennes. 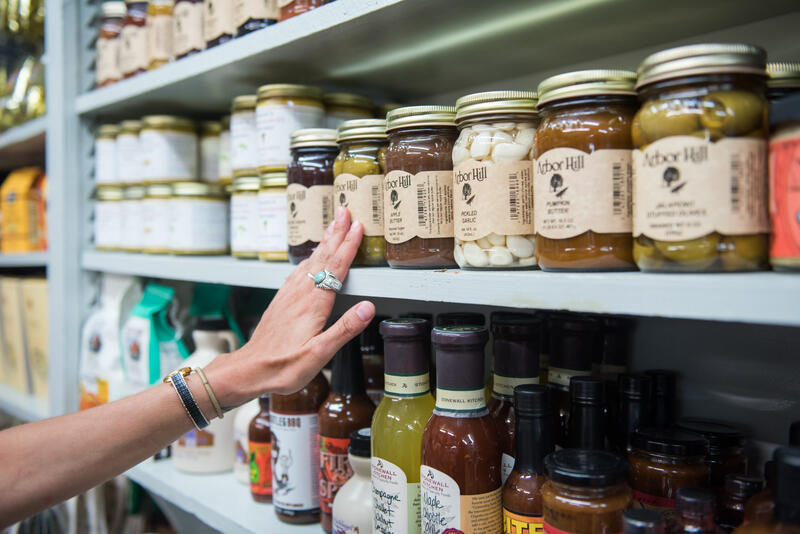 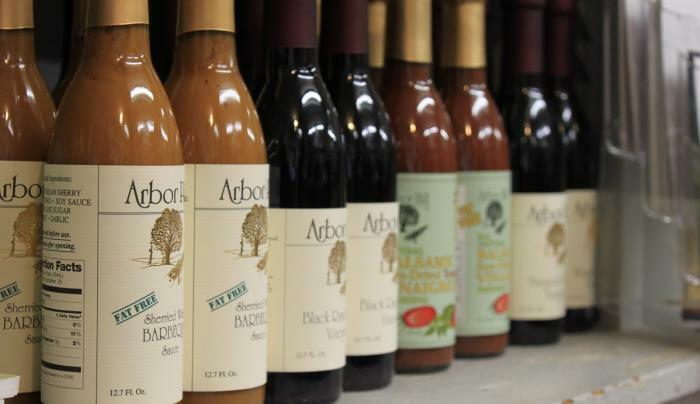 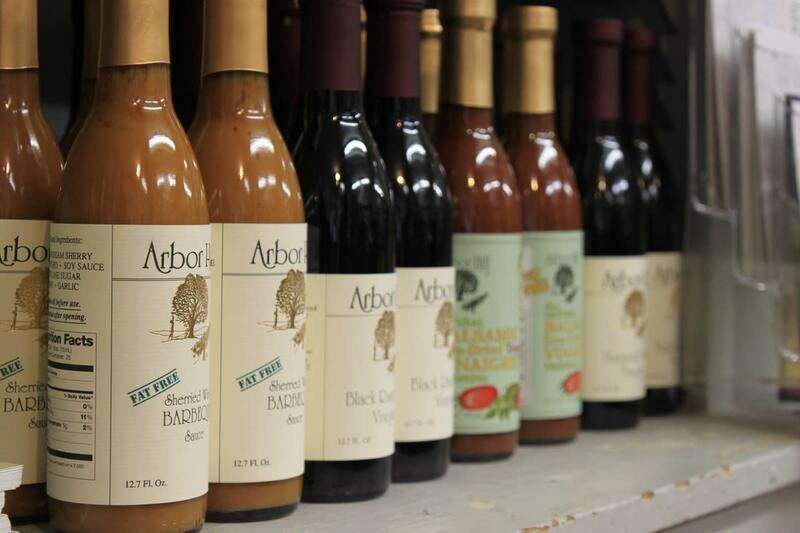 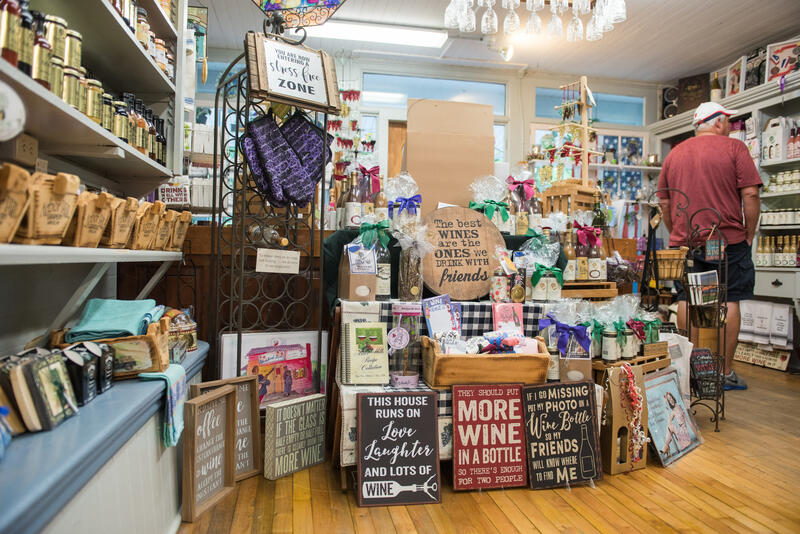 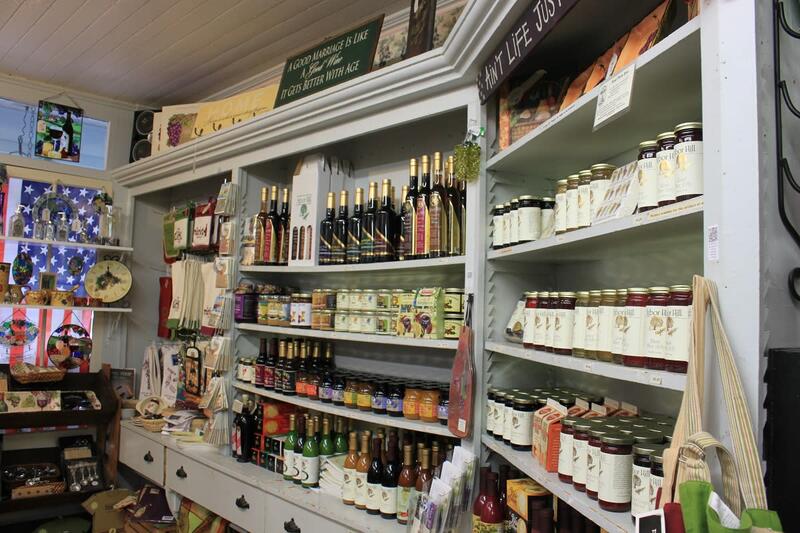 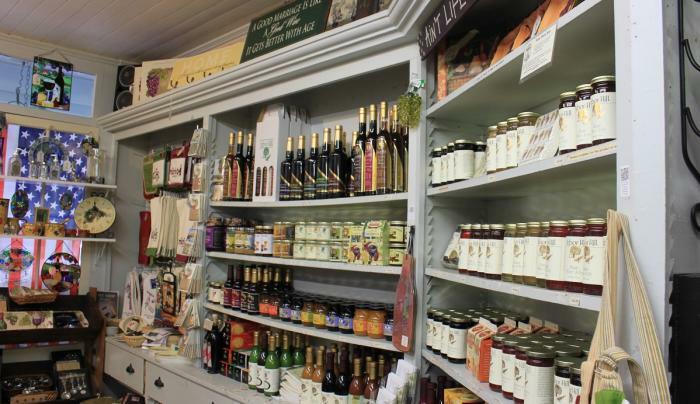 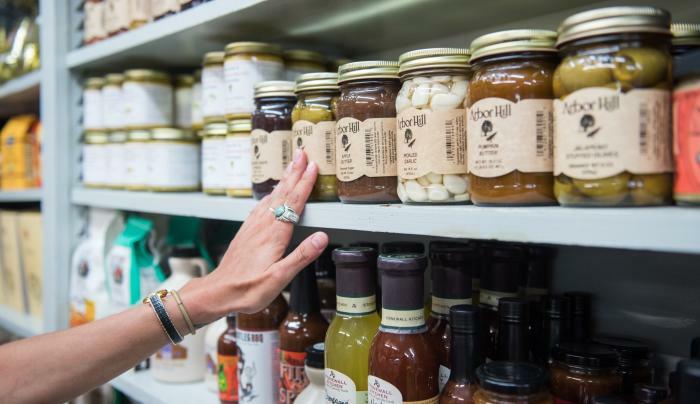 The Grapery offers tastings and features a gift shop with gourmet sauces, dressings, dips and cheeses. 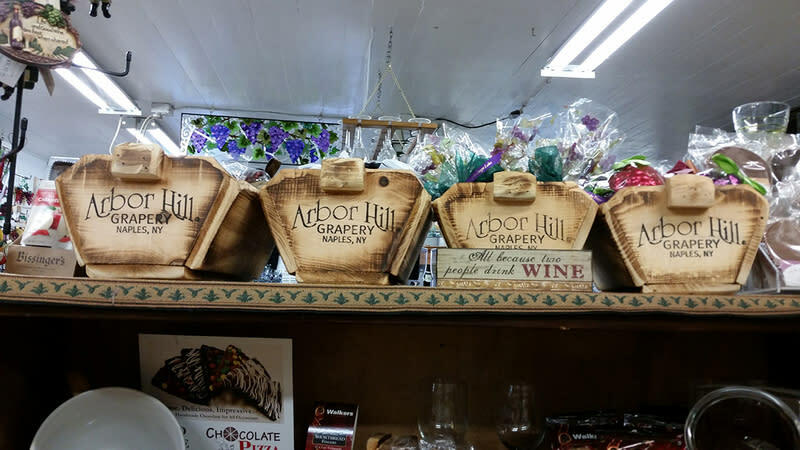 Make sure to buy a grape pie when you are there!